Helping families through life’s challenges. Find what matters the most and leave the rest to us. Life, can sometimes prove to be challenging and unpredictable and more so during the very vulnerable and stressful exposures, that one can be subjected to involving family and marital matters. We understand the emotional complexity involved, the excruciating pains, the anxiety, a time where one may feel lost as if your whole world has turned up-side down. That moment in which they face "life-changing" decisions, as they are force to build a new and unexpected path for their future and for their loved one. Caroline Pineres, is your Family Law attorney representing your future. 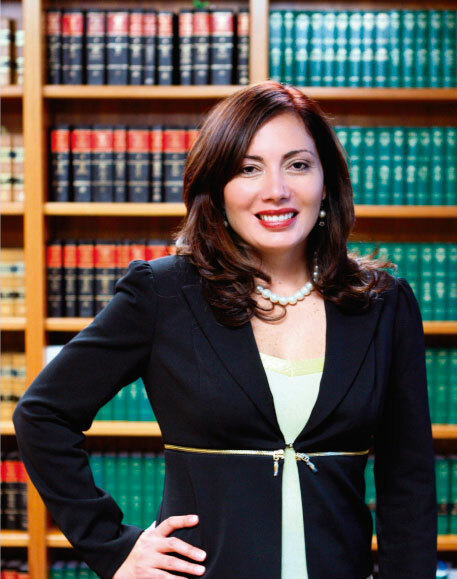 She is the attorney you need when you need someone you trust the most. You and those you love are life’s biggest assets.